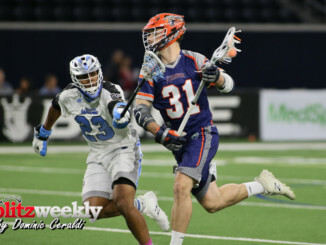 The Dallas Rattlers staged a comeback to defeat the Florida Launch in the final regular season home game at Ford Center at The Star. The Rattlers will now face the New York Lizards in the MLL semi-finals as the Rattlers will host at home Saturday, August 11 at 7 p.m. CDT. At one point in the third quarter, the Rattlers were down 11-3. After a seven-goal run, the Rattlers pushed themselves back into the game as the Launch struggled to keep pace. 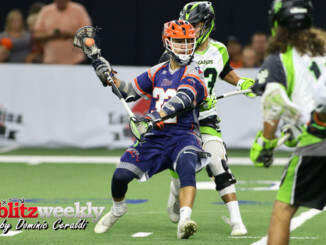 With just 20 seconds remaining in the game, midfielder Ned Crotty scored an unassisted two-point goal to lift the Rattlers to a 14-13 win and season-series sweep over the Launch.